The Hospitalito has outpatient clinics for adults and children, as well as obstetrics and gynecology. Our emergency room operates 24/7. There is a surgical suite with two operating and a recovery room. The Hospitalito also has radiology and laboratory capabilities. Learn more about common medical problems and our services. There are a number of specialties that are always needed at the Hospitalito. Specialists provide patient consultation and must complete licensing paperwork. Volunteers must be formally accepted and have their work dates confirmed in writing. Before applying, please read the FAQ. Then review the application process. 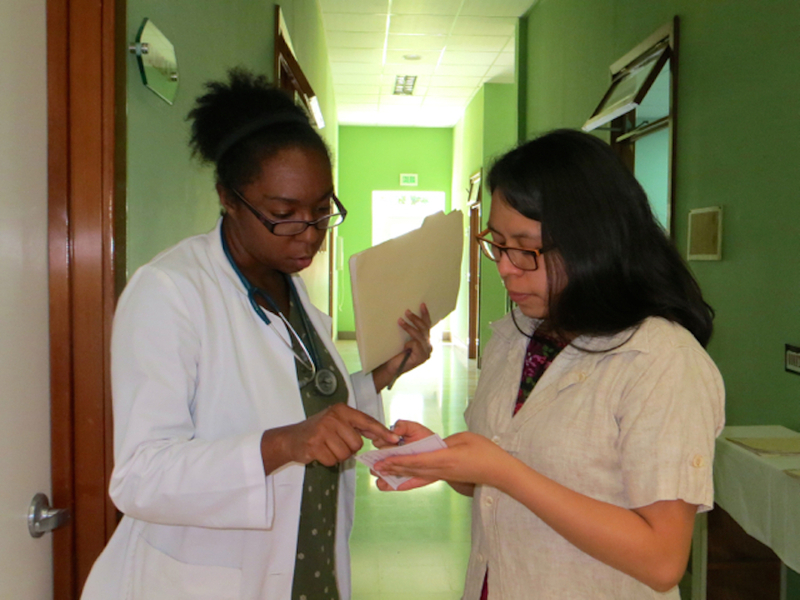 Volunteers practice medicine in a setting that challenges and enriches their professional lives. Working independently and without supervision, they are part of the on-call schedule serving, at times, as the primary physician in charge. The Hospitalito welcomes specialists in every discipline, however our greatest need is for OB/GYNs, urologists, orthopedic surgeons and others. Specialists needed. Our patients speak Tz’utujil, the local Maya language. Hospitalito translators are bilingual Tz’utujil and Spanish. All medical volunteers and trainers/mentors must speak intermediate level Spanish. Only exceptions: OB/GYNs, surgeons and a few specialists. speak, read and write in the present, past (preterite and imperfect), and future tenses (ir + a + infinitive construction sufficient). Understand everything said by Spanish speakers, conversing at a rapid pace. Interview, examine and treat Spanish-speaking patients without an interpreter. Our staff is always growing and learning. Trainers and mentors help supplement our professional development program. 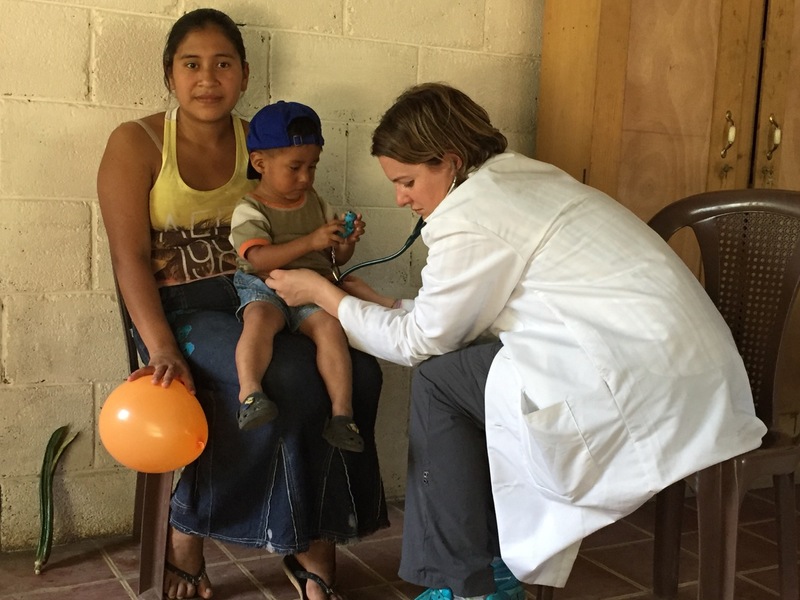 Surgical team jornadas provide short-term specialized care that would otherwise not be available to the community. Contact our Medical Volunteer Coordinator Febe Sosof. Surgical teams must have a minimum of two Spanish-speaking members. Clinicians cannot work in the hospital unless they have been formally accepted and had their work dates confirmed in writing. Please read the FAQ before you apply. If you have additional questions, contact the Medical Volunteer Coordinator. The University of Pennsylvania Department of Family Medicine and Community Health in collaboration with the Department of Family Medicine and Community Health in collaboration with Guatemala-Penn Partners and the Hospitalito are offering a Global Health Fellowship in Comprehensive Care. If you are a medical student or recent graduate with limited experience, check out volunteer opportunities.